This section contains links to relevant websites, click on the blue titles to visit each website. Stay up to date with events and news in our diocese. Lots of resources from the different diocesan departments and from Bishop Seamus Cunningham. The official Vatican website features all Church and Papal documents. 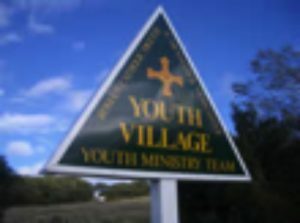 The website for our diocesan Youth Ministry Team and the Youth Village. Opportunities of a gap year working with young people in our diocese. 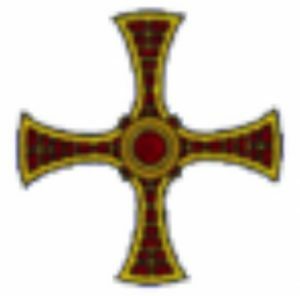 News and events from the Catholic Church in England and Wales and lots of media resources. A short daily podcast (MP3 download) from Jesuit Media Ministries to help you pray on the way to work or when you have a spare 5 minutes. Online resource to guide you in prayer each day. Use it in the office or when you have a spare few moments for the Lord. An award-winning Christian charity, Safe Families for Children (Safe Families) was brought to the UK in 2012 by philanthropist Sir Peter Vardy. Safe Families offers early intervention support to vulnerable children and families with the aims of preventing child neglect and abuse, stabilising the family and reducing the flow of children into the care system. Operating in the North East, Midlands, North West, and South Coast, the charity accepts referrals from local authorities responding to difficult family situations. The charity recruits three types of volunteer to help it deliver services: 1) Host Families look after a child for a couple of days to a couple of weeks, 2) Family Friends befriend and mentor parents through difficult times and 3) Resource Friends supply a wide range of goods and services the family needs. Safe Families partners with churches of all denominations in a practical way for the Church to “love their neighbour”, engaging with and supporting vulnerable families in the local community. Volunteers can have a powerful impact on the lives of others whilst being transformed themselves by the very act of extending the love of Christ to people in need.